Barisan Nasional has achieved a simple majority and will form the next federal government. 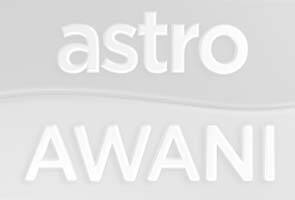 Follow the Astro AWANI coverage as-it-happens. Will parliament be dissolved today?